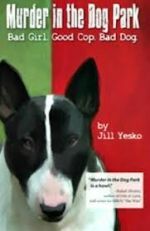 This is local Baltimore author, Jill Yesko's, newest novel. "Dog Spelled Backwards" continues the adventures of Jane Ronson, a Lisbeth Salander of "The Girl With the Dragon Tattoo"-inspired protagonist as she is drawn deeper and deeper into the shady and dangerous world of black market kidneys. Adding to the intrigue, Jane is in the heart of Baltimore's insular Orthodox Jewish community. 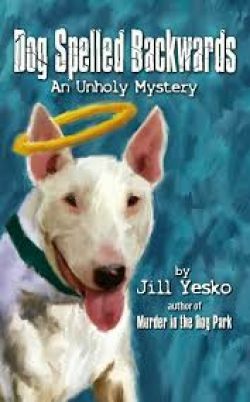 Fun novel by local Baltimore author, Jill Yesko.